Dario Floreano, Jean-Daniel Nicoud, Francesco Mondada, eds. 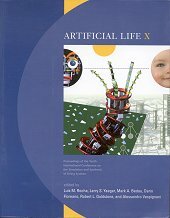 Advances in Artificial Life, ECAL'99: 5th European Conference on Artificial Life, Lausanne, Switzerland. 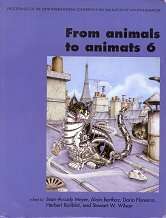 Evolutionary Robotics: the biology, intelligence, and technology of self-organizing machines. 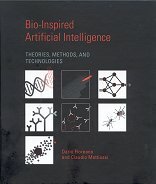 Bio-Inspired Artificial Intelligence: theories, methods, and technologies.